The most popular special treat that is too delicious to ignore. It might be one of high calorie types, but it is worth every bite. 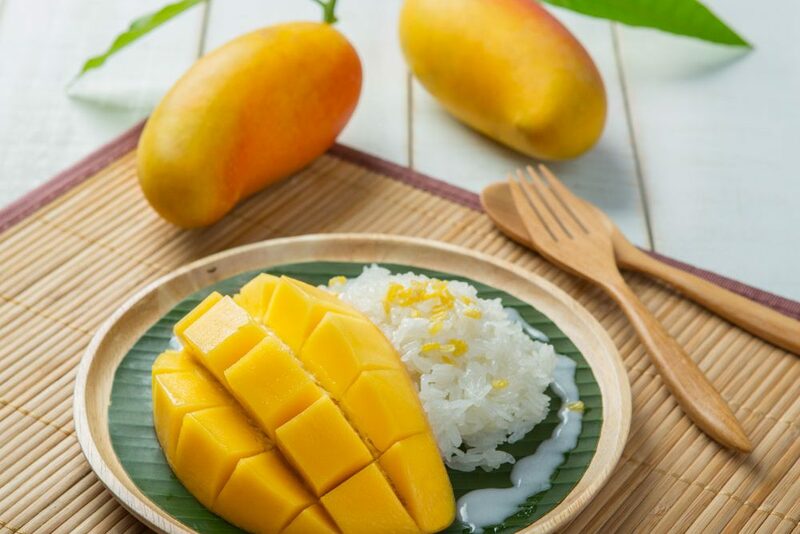 The traditional recipe requires Asian sticky rice (or sweet rice/glutinous rice that becomes sticky when it is cooked) and Thai ripe mangoes served on a plate, then pour warm coconut cream on it and sprinkle toasted mung beans on the top. 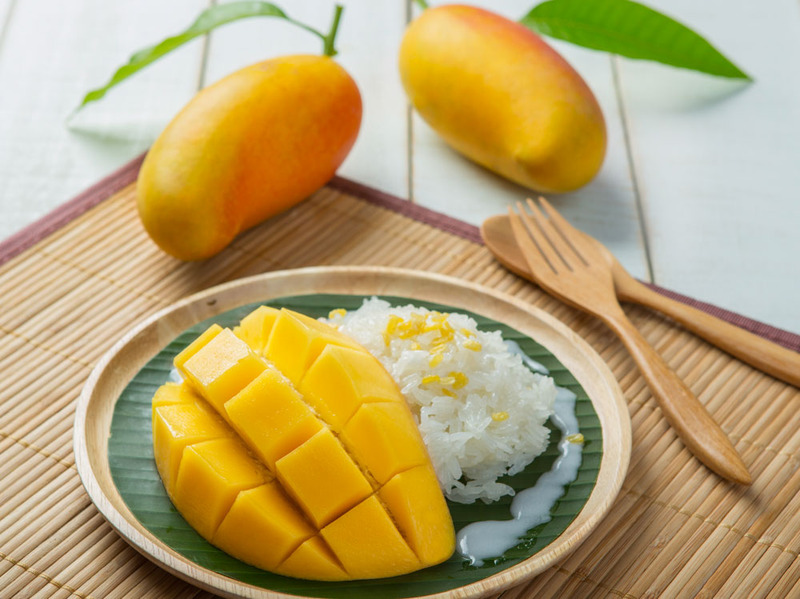 The sweet aromatic taste of mangoes and mild taste of well-cooked sticky rice will make this delectable summer dessert refreshing and unforgettable to everyone. This crispy sweet snack is wonderful and delicious. Easy to find on street food vendors yet pretty difficult to make since it requires very high skills. You need a batter that is made from the combination of mung bean flour and rice floor, and white cream that is made from egg white and sugar. 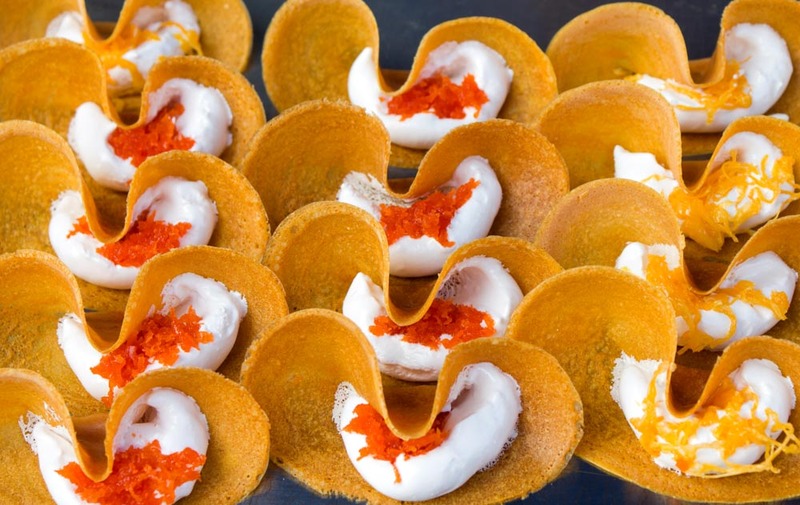 Traditional Thai crispy Pancake has two choices of topping that you can choose to suit your taste buds; one is sweet (Foy Thong – egg yolk dessert) and the other one is salty (shrimp mixture). Both are super wonderful. Nothing is better than a refreshing scoop of ice cream when the heat strikes. 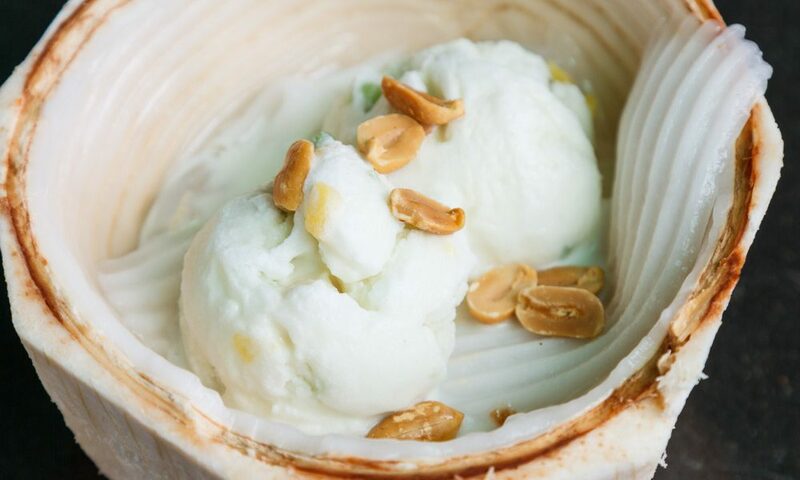 Especially when you’re in Thailand, nothing is more perfect than traditional Thai coconut ice cream! This tasty treat contains coconut milk, sweetened condensed milk and shredded coconut. Served on a plate or waffle cone of your choice. Colorful, beautiful, and tasteful mini fruit-like dessert! 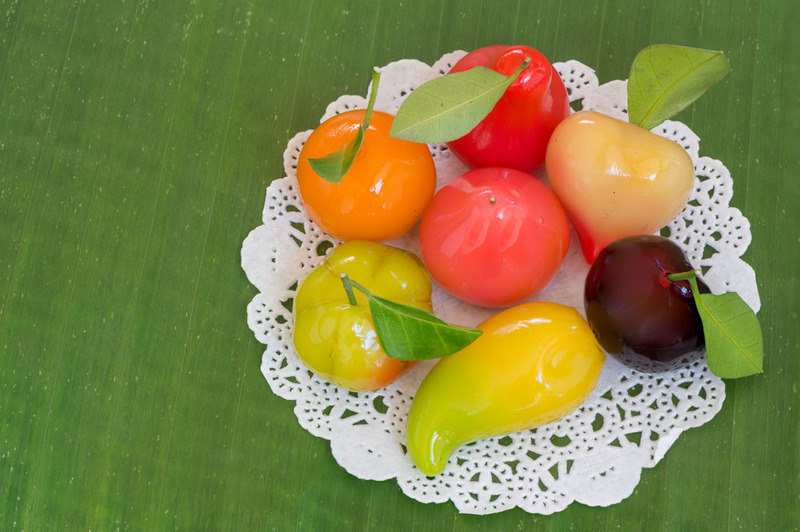 Kanom Look Choup is made from mung bean, shredded coconut and sugar, mold it into fruit (and vegetable) shapes, paint with food colors then coat with jelly. This cute little snack will make you fall in love at the very first bite. A popular Thai dessert that everyone loves. Bua Loy is made from rice flour shaped into small balls and coconut cream with some thin slices of coconut meat to add more wonderful texture. Some food stalls or restaurants also add some poached eggs for the completion of the taste. This simple and delightful dessert should be served warm. You will be amazed by this fantastic dish as it looks very beautiful and tastes great too. Potato flour, rice flour and arrow root flour combined with sugar and coconut milk makes this dessert soft and delicate. It can be made to many layers, but typically it contains 9 layers since 9 means ‘moving forward’ in Thai. 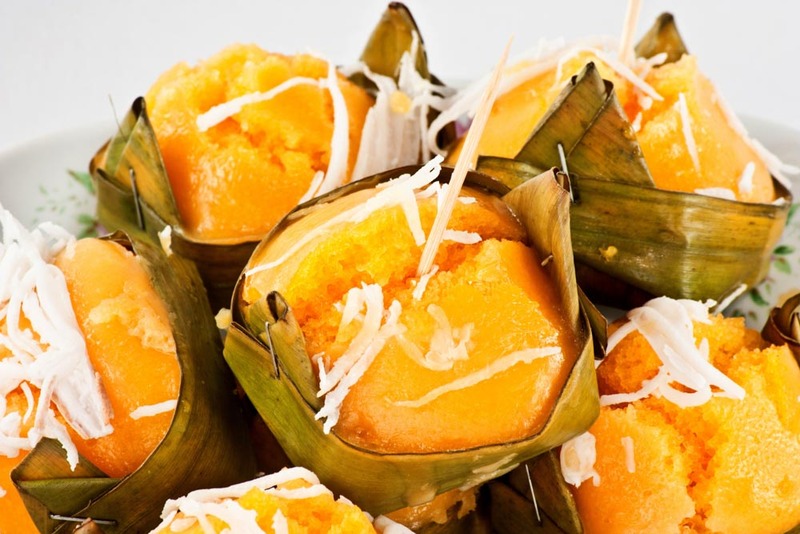 Other than being all kids’ favorite, Kanom Chun is also one of 9 Thai auspicious desserts that is served on auspicious occasions such as wedding ceremony and housewarming party. 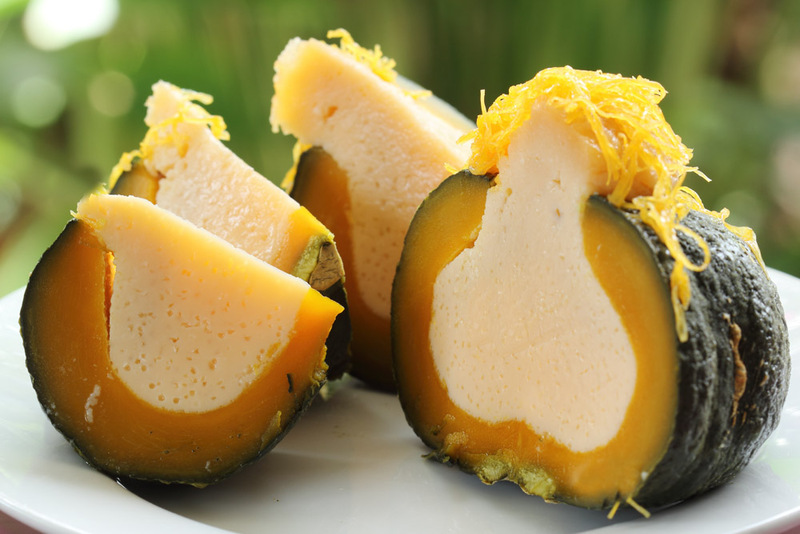 This Thai pumpkin custard is among the classic Thai desserts you wouldn’t want to miss once you visit Thailand. Egg, palm sugar, vanilla and coconut milk mixed and poured inside the hollowed out pumpkin. Once finished steaming, it will give an incomparable delicate and delicious taste of dessert you wouldn’t forget. Toddy Palm is a specie of palm in Asia that gives delicious juice and meat. Toddy Palm Cake is made from palm sugar, rice flour, salt, coconut cream and coconut milk mixed together then steamed on boiling water for about 20 minutes. The outcome is a soft sponge cake-like dessert that smells good and tastes superb. Dress the scraped overripe coconut over the top of it for more appealing and perfect combination of soft and crunchy texture. 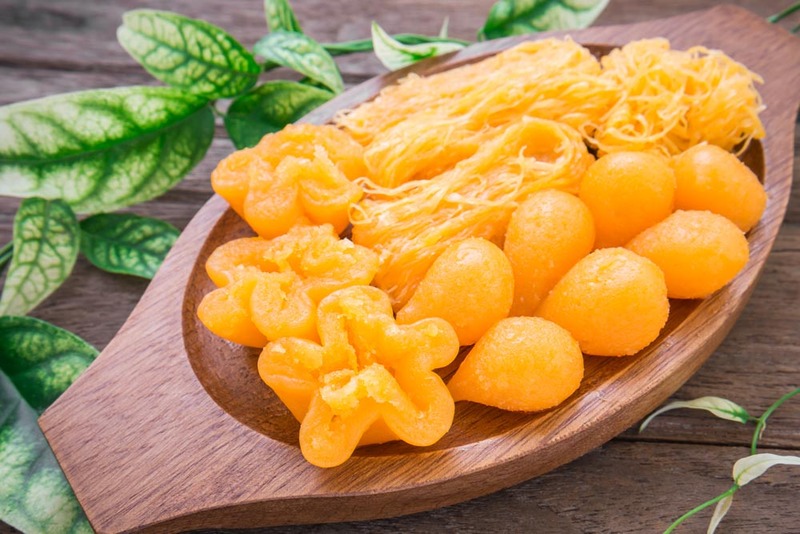 Thai people believe that Thong (gold) represents wealth and good fortune, so these two golden desserts are ones of the nine auspicious Thai desserts for traditional ceremonies. 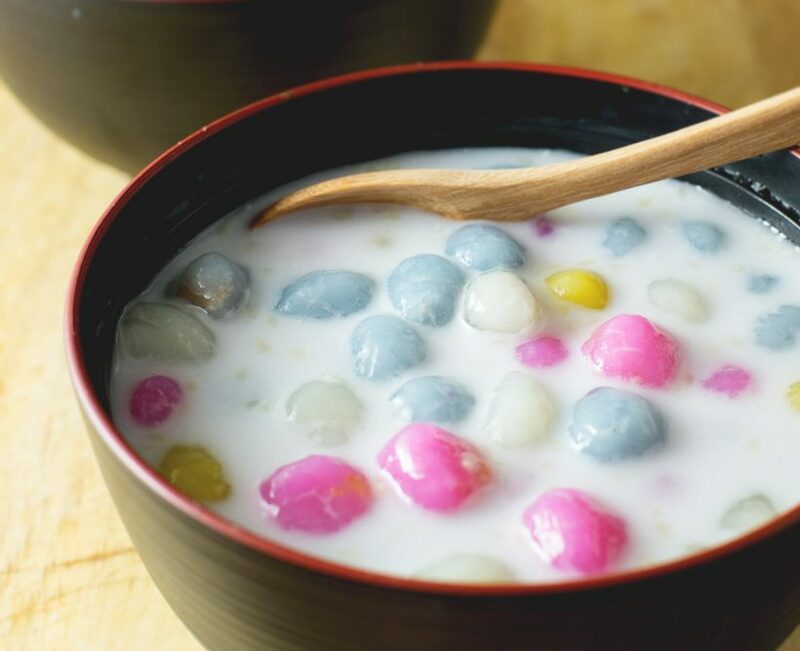 While Thong Yod’s shape is a drop and Thong Yip’s shape is a flower, they both are made of egg yolks from duck and hen eggs, sugar, rice flour, and water scented with flowers (jasmine preferred). 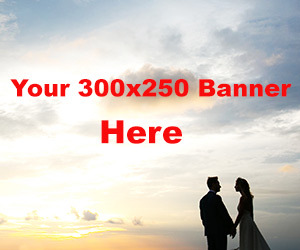 Their brightly beautiful golden color will light up the room. An exquisite Thai wedding ceremony wouldn’t be perfect without these two meaningful and beautiful desserts. 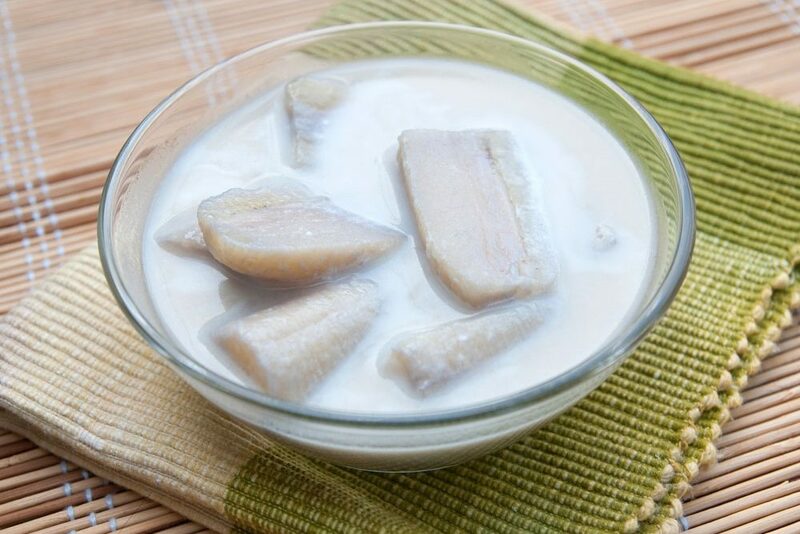 There are plenty of bananas in Thailand, and the one used in this delicious dessert is Klouy Nam Wah as it is the best match with coconut milk. Boil sugar, coconut milk and lime in a saucepan then add bananas and cook until soft. 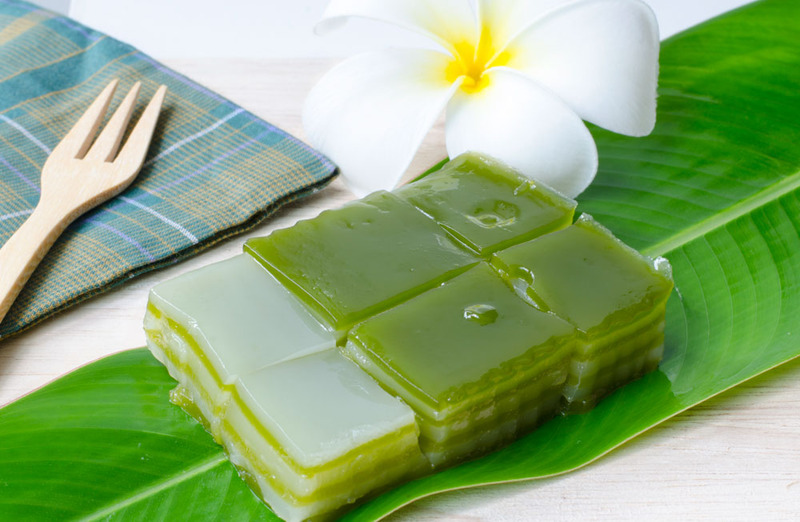 The method is simple and requires not more than 20 minutes to prepare, but this traditional Thai dessert is so luscious that everyone will not hesitate to request for more.